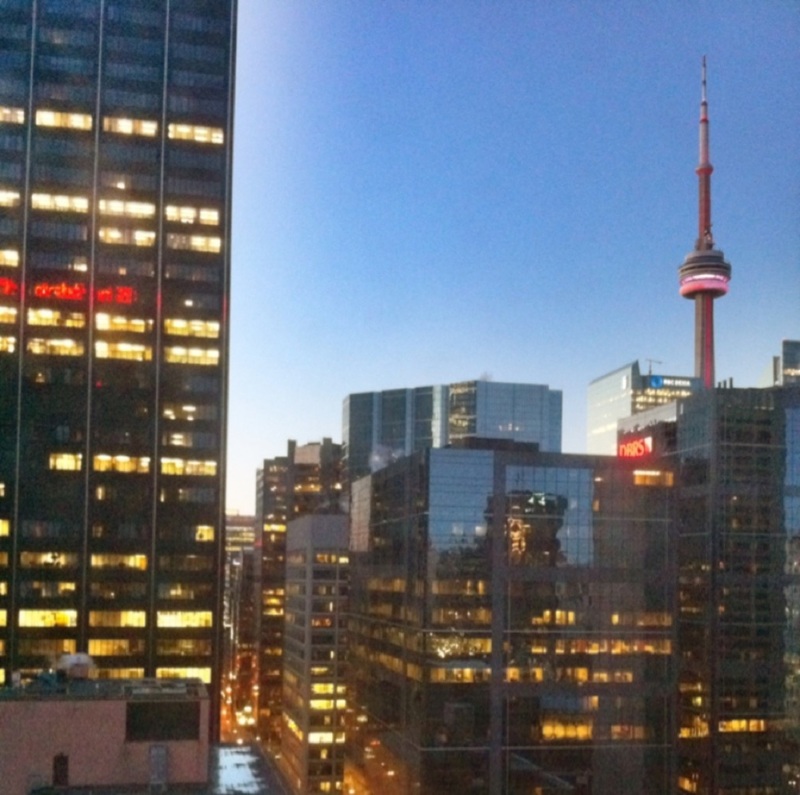 How does one find the best lodging in Toronto? While Toronto may be Canada’s fourth largest city, it is considered one of the world’s most livable cities. As such, as a traveler you’ll find the city to be warm and inviting with a diverse offering of activities and attractions. For instance, the arts and culture of Toronto is vibrant and exciting, you can enjoy classical endeavors such as the ballet, opera, and symphony or go on a contemporary adventure with outdoor concerts and modern art. While staying in Toronto, you’ll have a variety of cheap hotels in Toronto that are ideal for anyone — from those traveling with families to those on a business trip. At the Sheraton Centre Toronto Hotel, you’ll love the luxury plus the convenience of being above the PATH walkway shopping. The hotel is also close to attractions such as the Toronto Zoo, the Ed Mirvish Theatre, and the Edge Walk at the CN Tower. Take a dip in the pool or get in some exercise at the fitness center. The Senses Spa can give you some much deserved pampering. Enjoy a tasty meal at BnB featuring comfort food, burgers and cocktails. Grab a snack at the Link Café offering coffee, bagels, sandwiches, pastries, and fruit. The Sheraton offers 1,377 rooms, all featuring the signature Sheraton Sweet Sleeper beds that offer plush mattresses and elegant linens. From the Cambridge Suites Hotel, you can walk to the Air Canada Center to catch an exciting hockey game. Shopaholics will love the nearby Eaton Centre. Take a stroll through the PATH, Toronto’s underground walkway that links shopping, dining, and entertainment options. The Cambridge Suites Hotel offers guests spacious, contemporary accommodations. If you are looking for an alternative to the one-room hotel stay, this is the spot. Each suite offers two rooms with kitchenettes, stocked minibars and sitting rooms. Get caught up on your exercise at the rooftop fitness center where you can enjoy great views while getting your heart rate up. After that, take a soak in the spa tub. The hotel’s restaurant Portico offers delicious fusion cuisine. There’s also a complimentary breakfast buffet and an afternoon social hour complete with snacks. For those less budget conscious, the Ritz-Carlton, Toronto will provide the ultimate luxury stay. The hotel is centrally located, and is just steps from the Metro Toronto Convention Centre. Take advantage of the full service spa offering body treatments, facials, and massages. There’s also a health club, pool and hot tub. Enjoy a meal at one of the hotel’s three restaurants, along with a casual café and coffee shop. Sip a cocktail at one of the two different bars. The rooms are the ultimate in luxury featuring Frette sheets, pillow top beds, and down comforters. The bathrooms offer separate tubs and showers. You can soak away the day in the deep soaking tubs or enjoy a soothing shower with the rainfall shower heads.